River tours now leaving from Grills Riverside in Melbourne! The newest (and best) Indian River nature tour operation is now departing twice daily from Grills River Side in Melbourne. Also offering relaxing seasonal sunset cruises 1 days per week. 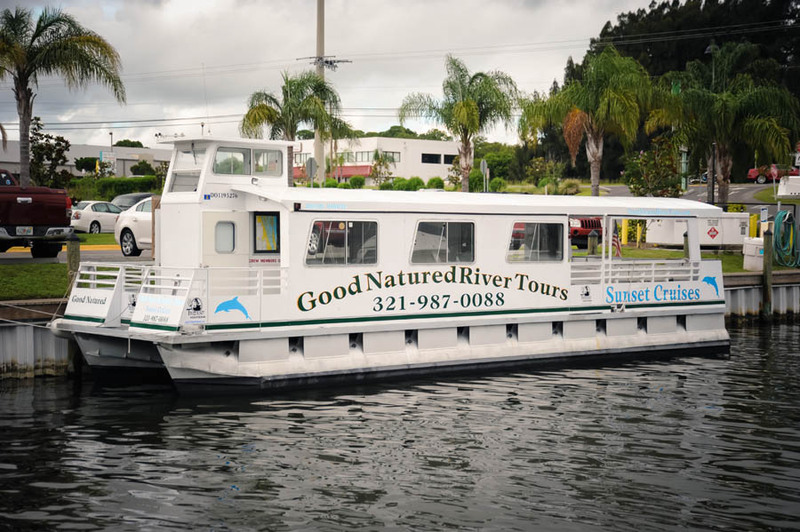 Don’t miss out on the best way to experience the Space Coast’s most beautiful natural resource.